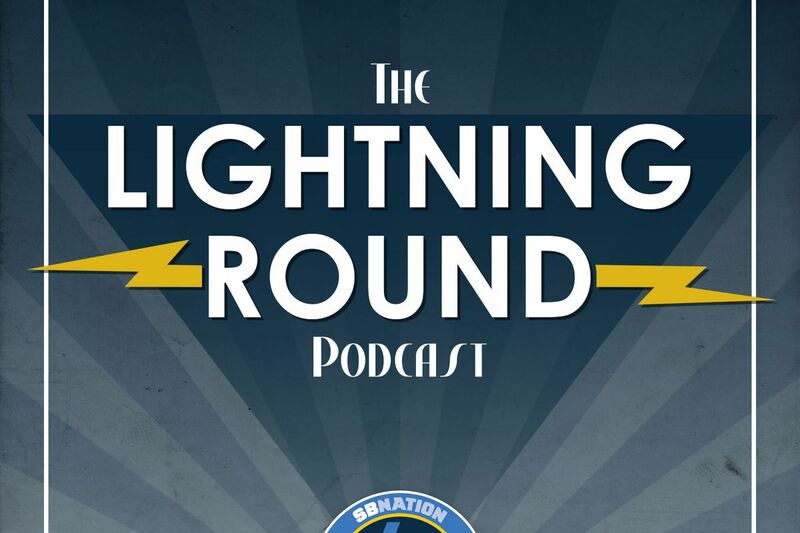 Garrett Sisti and Jamie Hoyle with some draft breakdowns on the Lightning Round Podcast. Johnathan Abram – Mississippi St.
Daily Links: Who will be next year’s sophomore standout? Daily Links: Should the Chargers trade for Josh Rosen? Daily Links: Who will be next year’s sophomore standout? Your daily dose of Los Angeles Chargers news & notes from around the web. Daily Links: Should the Chargers trade for Josh Rosen? Your daily dose of Los Angeles Chargers news & notes from around the web. The Lightning Round Podcast #181: Mock draft madness 2019 Garrett Sisti and Jamie Hoyle bring the heat with multiple Chargers Mock Drafts.